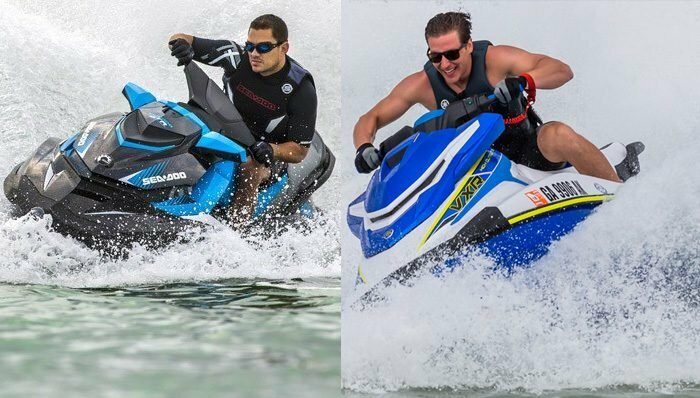 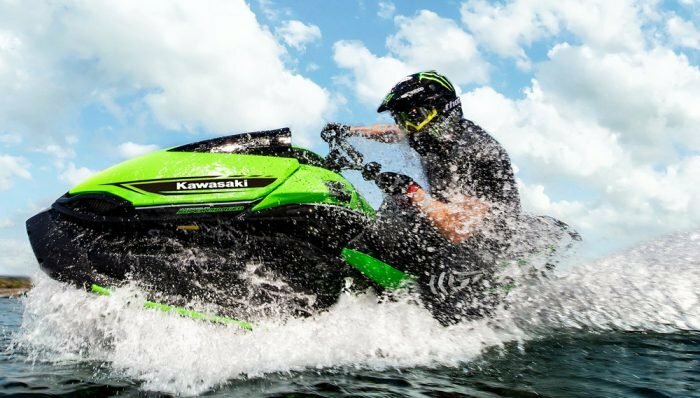 2018 Yamaha WaveRunner® EX Sport pictures, prices, information, and specifications. 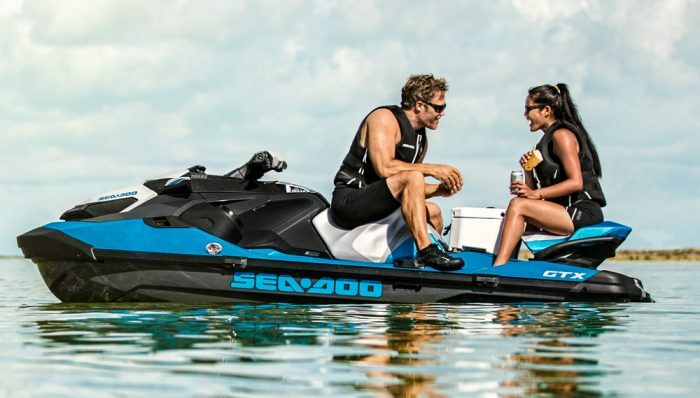 Below is the information on the 2018 Yamaha WaveRunner® EX Sport. 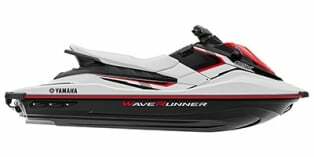 If you would like to get a quote on a new 2018 Yamaha WaveRunner® EX Sport use our Build Your Own tool, or Compare this PWC to other 3-4 Passenger PWCs.